Build and operate low-power radio gear--the QRP way! Includes the 40-meter CW Cub Transceiver Kit. You can specify a number from 1 to 522. Now you can build the kit yourself! 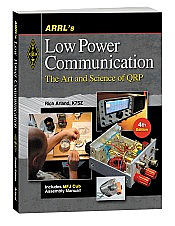 For use with ARRL’s PIC Programming for Beginners book. A great “beginners” electronics kit! 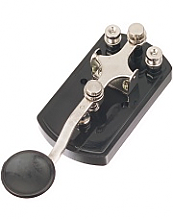 Explore the fun of Morse code with this straight key. For use with ARRL’s Morse Code Oscillator Kit (sold separately). Join in the fun of homebrewing! Handle electronic components, circuit boards and try your hand at soldering. 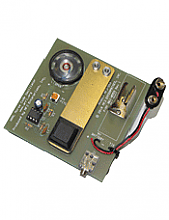 Enjoy countless hours operating this tiny high performance QRP Transceiver.